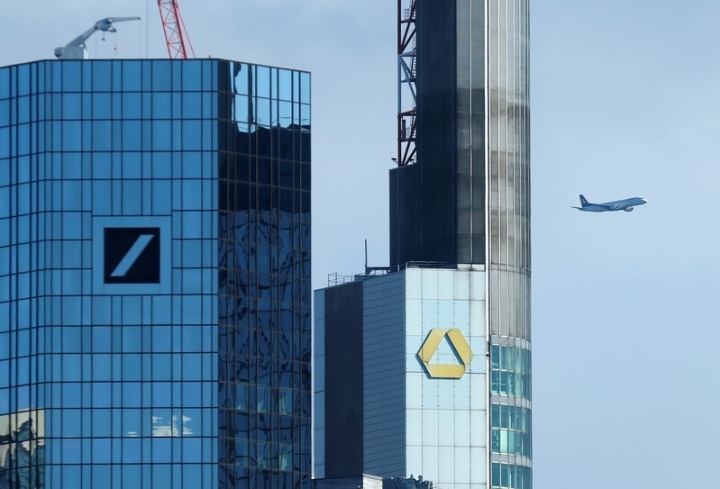 BERLIN/FRANKFURT (Reuters) - Deutsche Bank and Commerzbank faced concerns from workers unions, Chancellor Angela Merkel's office and top shareholders on Monday after confirming merger talks. 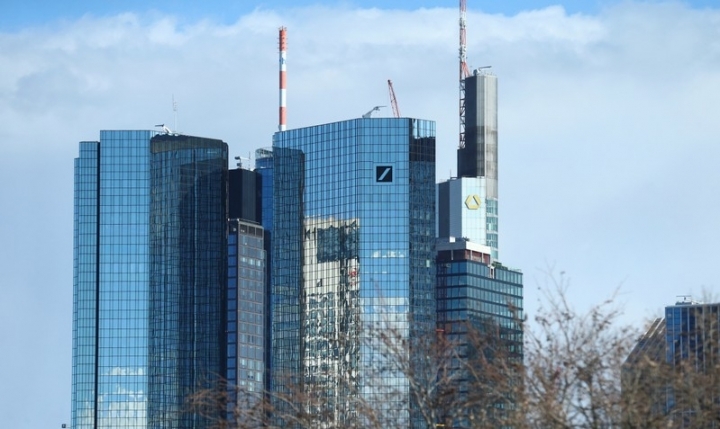 Combining Germany's two largest banks could result in 30,000 job losses, a union warned, prompting Merkel's chief of staff to say the government was scrutinizing the issue. "There is no obvious reason why these two banks should be merged," a person close to another shareholder said. 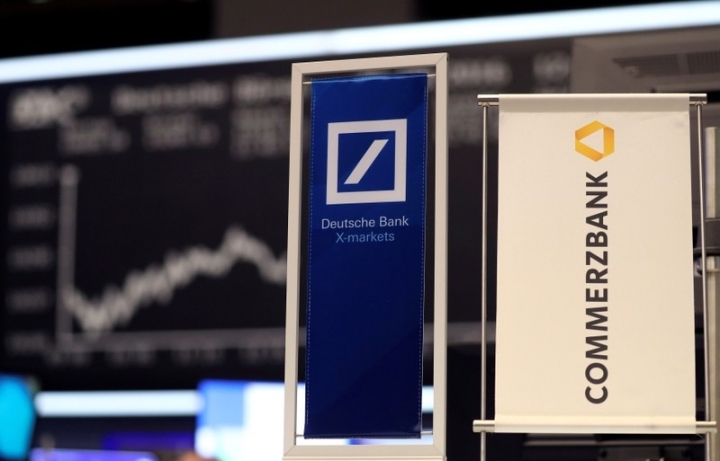 And while international credit ratings agency Standard & Poor's, which downgraded Deutsche Bank last year, said a well executed merger could reap efficiencies, it warned a deal would "entail significant uncertainties and risks". In addition to regulatory and antitrust risks, an effort to merge would mean "several more years of significant internal restructuring," while competitors move forward. The banks have "patchy track records in executing strategic programs," S&P said. Most of the 30,000 positions at risk are based in Germany, with 10,00 at threat in the short term, Verdi's Jan Duscheck said in comments published by the TV station. "A possible merger would not result in a business model that is sustainable in the long term," Duscheck said.